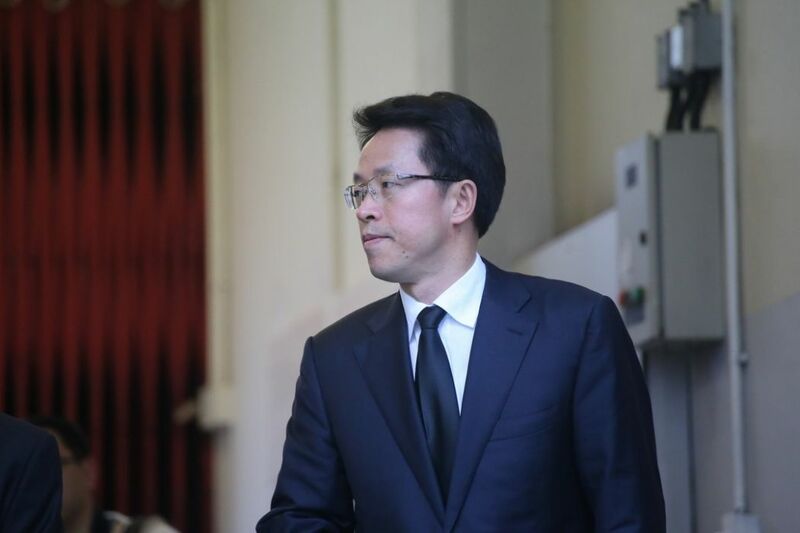 Zhang Xiaoming, the head of China’s official organ in Hong Kong, has left the city for Beijing after completing his posting. 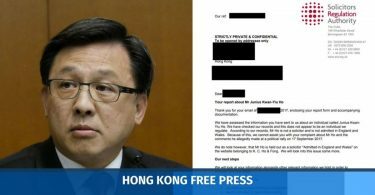 He is expected to be promoted to head the office that oversees Hong Kong affairs. 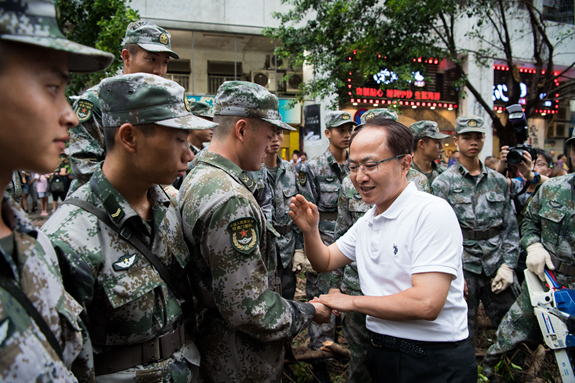 Zhang, 54, was the director of the China Liaison Office in the city. He is known as one of the group of Chinese officials who have taken a hardline approach in Hong Kong. He joined the State Council’s Hong and Macao Affairs Office in the 1980s and was promoted to deputy director in 2004, before taking the top Hong Kong position in 2012. 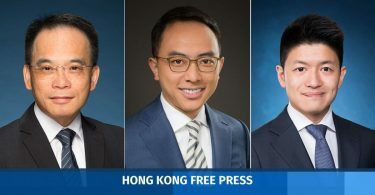 Zhang will move to the Hong Kong and Macao Affairs Office as the new director, replacing Wang Guangya, 67, who is to retire. Zhang Xiaoming. File photo: In-Media. 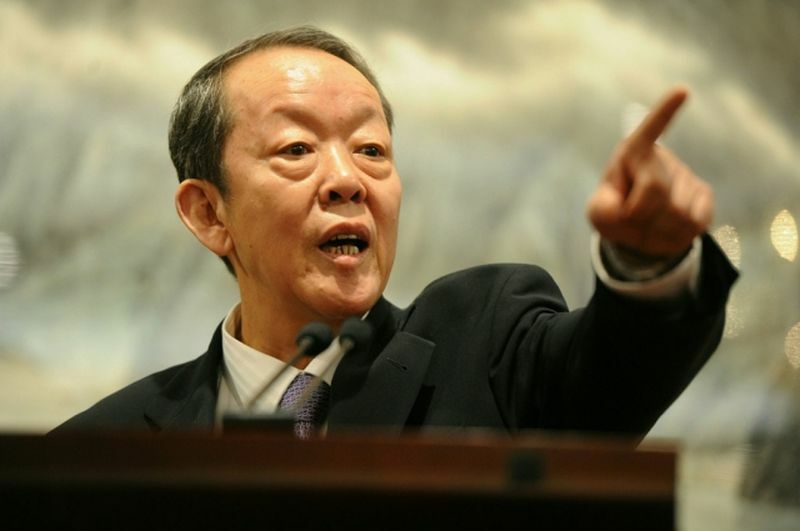 Zhang made several controversial comments during his tenure, including a suggestion in 2015 that the chief executive holds a “special and transcendent status” over the three branches of the government. During his parting speech at the airport, he quoted several Chinese poems to express his feelings on leaving and returning to Beijing. Wang Guangya. File Photo: Apple Daily. He said Xi has pointed out the direction for Hong Kong’s future, since China is coming to its “great era,” Hong Kong’s prosperity has its fundamental guarantee and Hong Kong people’s lives will be better. Wang Zhimin. Photo: Liaison Office in Macau. Wang Zhimin, 60, the head of the China Liaison Office in Macau, is expected to replace Zhang. Wang was formerly the Hong Kong Liaison Office’s head of youth work department between 2006 and 2009.